The India International Garment Fair held at Pragati Maidan, New Delhi played host to 416 exhibitors from across the country. The garment fair was organised to provide Indian exporters an opportunity to exhibit their array of products to buyers from across the globe. More than 1500 international buyers and 1000 plus buying agents kept the atmosphere pulsating at the IIGF during its 3 day span. The 57th IIGF became witness to a significant milestone with regard to the industry’s foray into new markets. 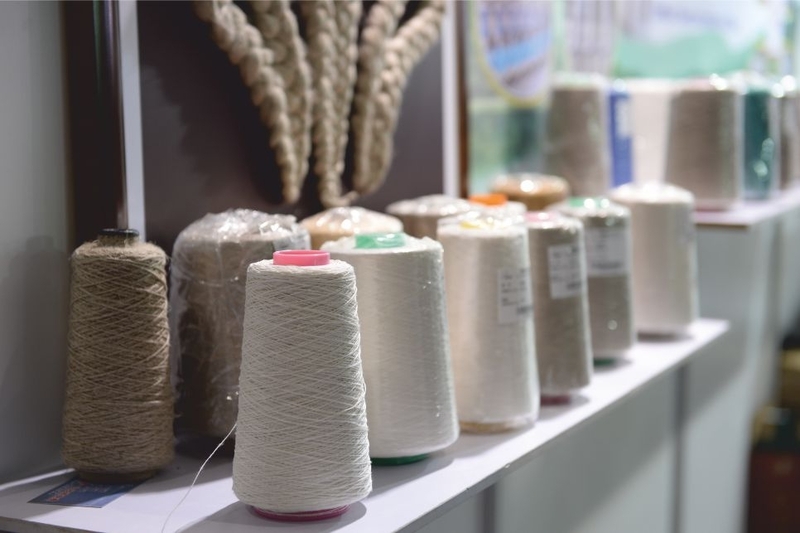 The Apparel Export Promotion Council (AEPC), India’s largest export promotion council, signed a memorandum of understanding (MoU) with the Tehran Garment Union (TGU). TGU is an influential manufacturers and retailers association with legislative power in terms of Garment Commercial affairs in Iran. As part of 'Iranian Specialists Garment' Committee and other advisory bodies, it provides policy consultation to the government. Mr. Ajay Tamta, Minister of state for Textile, Government of India said, "This fair provides the Indian exporters an opportunity to exhibit their products, which meets the international quality and technology standards. Events like these give a boost to the Make in India programme as the platform encourages smaller player and debutants to work towards making it a reality." 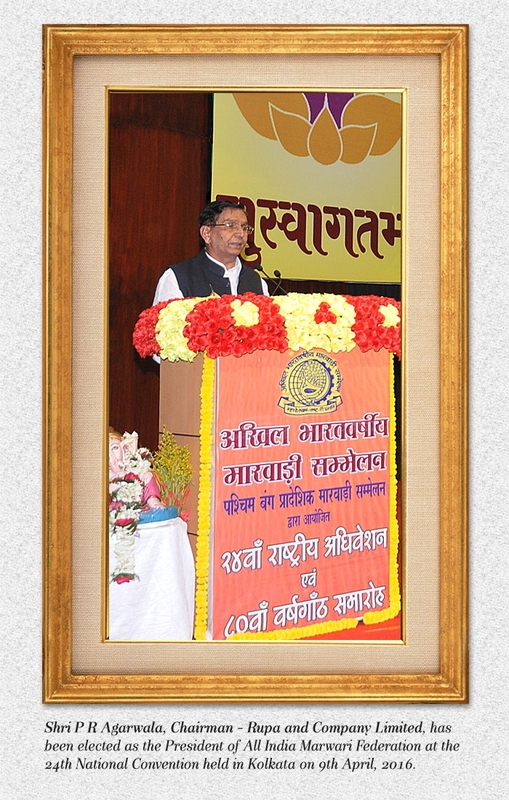 He further added that Exporters should focus towards employment generation which is the real need of the hour. While AEPC is the largest Export Promotion Council, sponsored by the Ministry of Textiles, Government of India and is having over 8000 members for the promotion of apparel exports from India, Tehran Garment Union has nearly 20,000 members - all garment manufacturers, distributors and retailers in Tehran. It may be noted here that as per the Iranian guild system rules, which have been approved by Parliament, Iranian business licenses are not issued by neither municipality nor government but by guild unions that are part of the private sector. In practice no one has the possibility of producing or selling garment in Tehran without obtaining license and membership of TGU. Ashok G Rajani, the chairman of AEPC and Mohamad Javad Sedghamiz, Vice President of TGU who signed the MoU on behalf of Indian and Iranian bodies respectively, said that AEPC and TGU would make efforts to promote bilateral trade and industrial cooperation in the textile and fashion sectors, including sharing experiences and knowledge, actively cooperating to provide the relevant information to the promotion of bilateral trade and industrial cooperation, cooperating to identify Indian and Iranian partners in order to boost import and export businesses and facilitating and supporting trade relations between AEPC and TGU. Positive results have started flowing; Iran has already agreed to reduce the tariffs on Indian products by 20-25%. With this MOU in place India would become the largest textile exporter to Iran.